We spread prosperity in metro Hartford by enabling immigrants and refugees to achieve the American Dream of entrepreneurial success. In Connecticut, there is no doubt that immigrant entrepreneurs and innovators play an important role. Immigrant entrepreneurs bring in additional revenue, create jobs, and contribute significantly to the state’s economy. More than one of every four (28.5%) Connecticut residents are foreign born (14.5%) or children of the foreign born (14%). Immigrants start 30% of the state’s new companies. They start firms at twice the rate of native born Americans. Connecticut’s immigrant firms earn revenue of $2 billion. In metro Hartford, immigrant entrepreneurs drive nearly all commercial growth. In Hartford, immigrant owners of incorporated businesses out-earn, by 40%, privately employed immigrant workers. Seven of our state’s biggest, Fortune 500 companies were founded by immigrants. Nationally, nearly half (43%) of Fortune 500 firms were founded by immigrants or their first generation children. Nearly half (44%) of Silicon Valley tech companies– including Apple and Google– were started by immigrants or their children. Immigrants earn half of the STEM doctorates awarded in U.S. A majority of Silicon Valley’s workforce is foreign born. 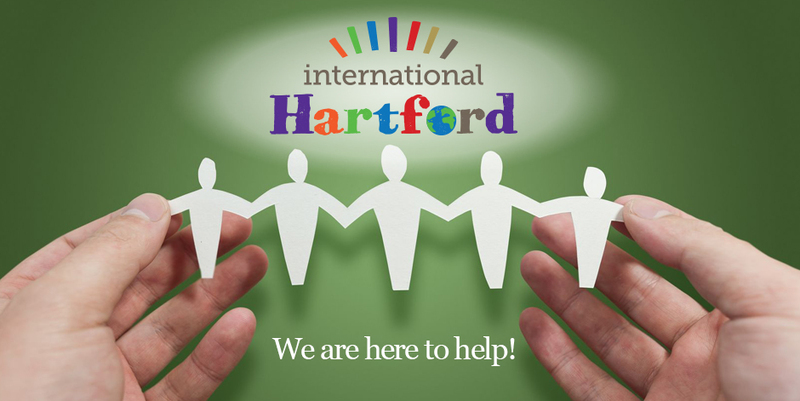 Welcome to International Hartford, a non profit organization dedicated to the creation of jobs in Hartford for immigrants and refugees by helping them become entrepreneurs and build their own business. 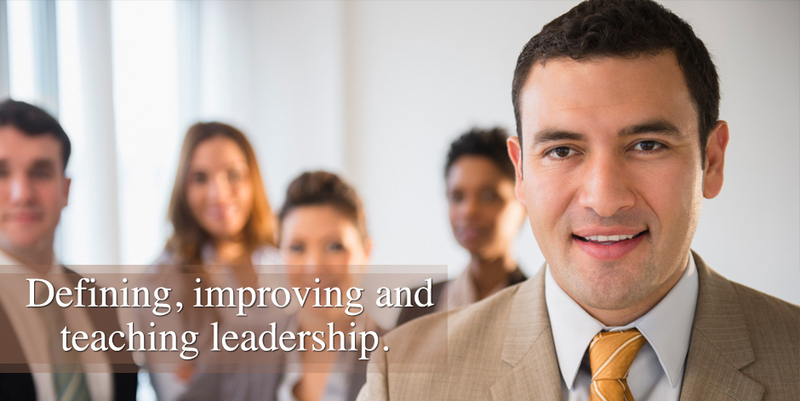 Through business classes and financial consulting, as well as loan preparation and step by step assistance, our organization is focused on supporting the entrepreneurial initiative of Hartford immigrants. 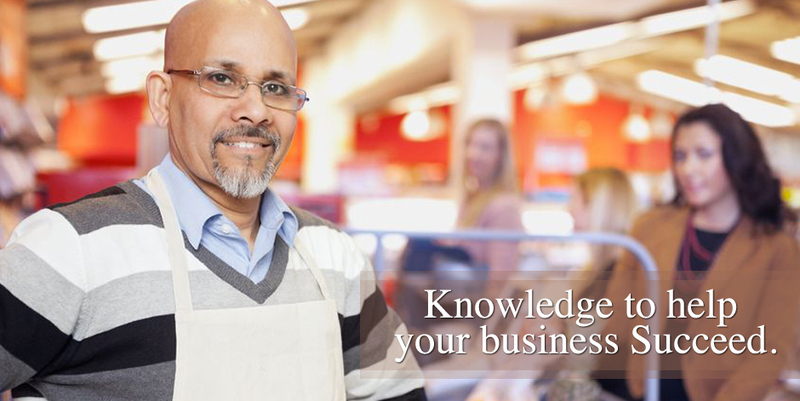 Starting a business in Connecticut will be easier and more feasible with our help! 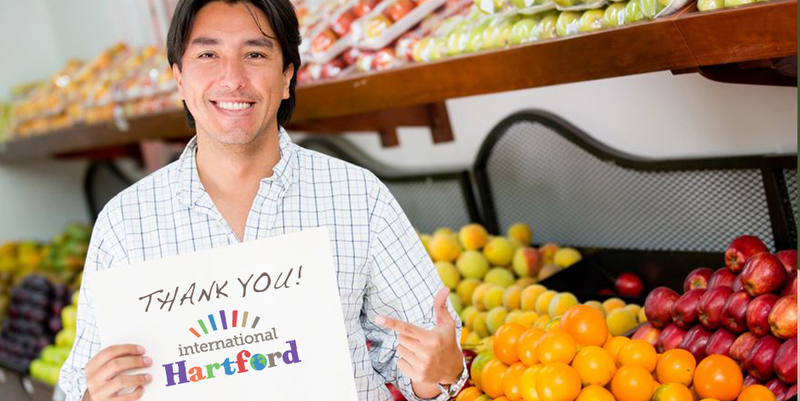 Connecticut welcomes immigrants and our organization helps them create jobs in Hartford. 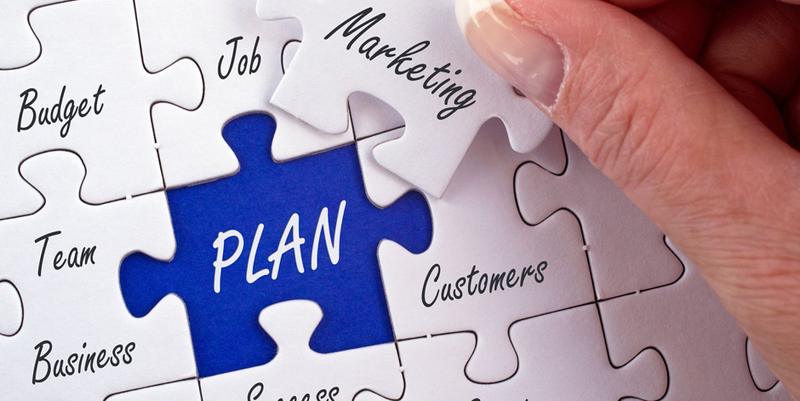 Regardless of where you come from, if you need help starting a business in Connecticut or finding your way, we are here to assist you in a number of projects. 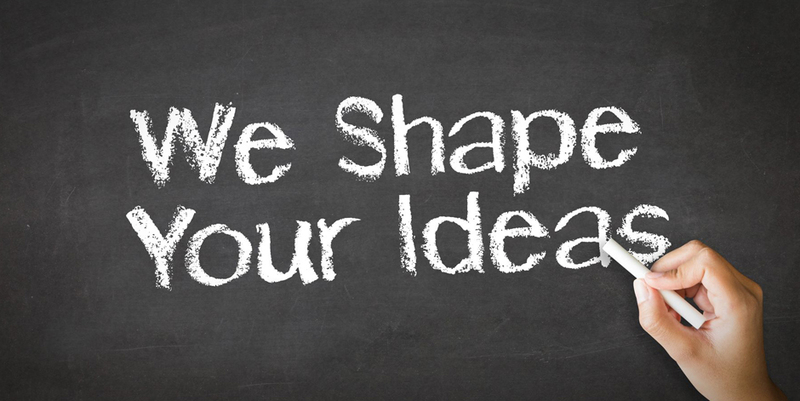 Browse the website to find out what we can do for you!